Our team of mobile and social media experts are dedicated to articulating your brand, and driving engagement. Our core team has extensive experience in the mobile space–AT&T, Verizon, Sprint, T-Mobile and the Mobile Media Summit, among other companies. Deirdre began her 18 year career with AT&T in B-to-B Customer Service as a Field Operations Manager. She was assigned to the Marketing Department to develop AT&T's online presence and customer engagement strategy for Fortune 1000 companies. She then received AT&T prestigious "Leaders' Council Award" which recognizes the top 1% of employees. 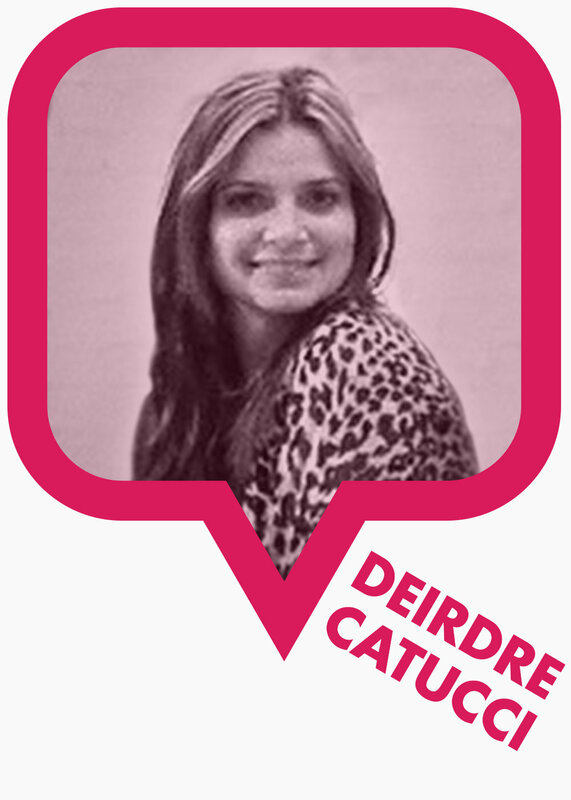 In 2012, Deirdre joined Mobile Media Summit (MMS) as Director, Media Partnerships and subsequently built the brand/agency attendee database. She held the post of VP of Strategic Partnerships with responsibility for hundreds of mobile tech and publishing clients including industry leaders such as Google, Facebook, Yahoo, CBSi, YP, Nielsen and SITO Mobile. She developed the client database and trained the sales team. Advertising industry veteran and author, Tim has amassed the following list of accomplishments: a 25-yr. advertising career servicing top Fortune 500 brands; becoming the first Chief Media Officer on Madison Avenue; founder of four media companies, subject of the acclaimed book, "Internet Ad Pioneers"; and, co-writer of the seminal book on digital video, "Online Video Revolution." Tim was the recipient of the 2016 ad:tech Lifetime Achievement Award for Tech Innovation. 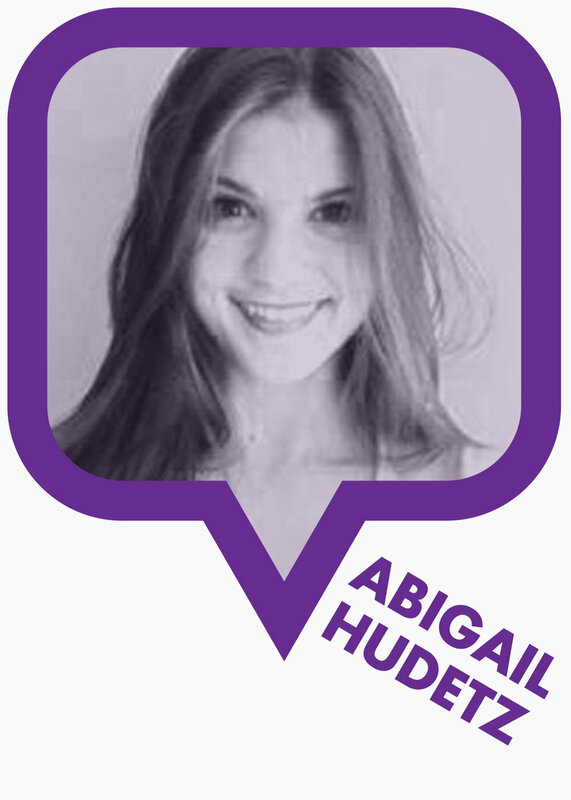 Prior to joining Madison Avenue Social, Abigail worked at London-based, TrueStart, an investment firm focused on the Retail industry, where she strategized and developed original content for company events, social media, blogs, newsletters and website. She worked for couture designer, MAC DUGGAL where she developed marketing partnerships to promote new business and increase sales of designer gowns. She maintained their blog and has in-depth knowledge of SEO. She is proficient in Google Analytics and various algorithms, that help identify copyright infringement issues, among other capabilities. Social media expert Dave Taylor is a long-time thought leader in the online world and is recognized globally as an expert on both technical and business issues. He has been published hundreds of times, launched multiple Internet startups, has written over a dozen business and technical books and holds both an MBA and MS Ed. He’s a columnist for the Boulder Daily Camera and Linux Journal and frequently appears in other publications both online and in print. 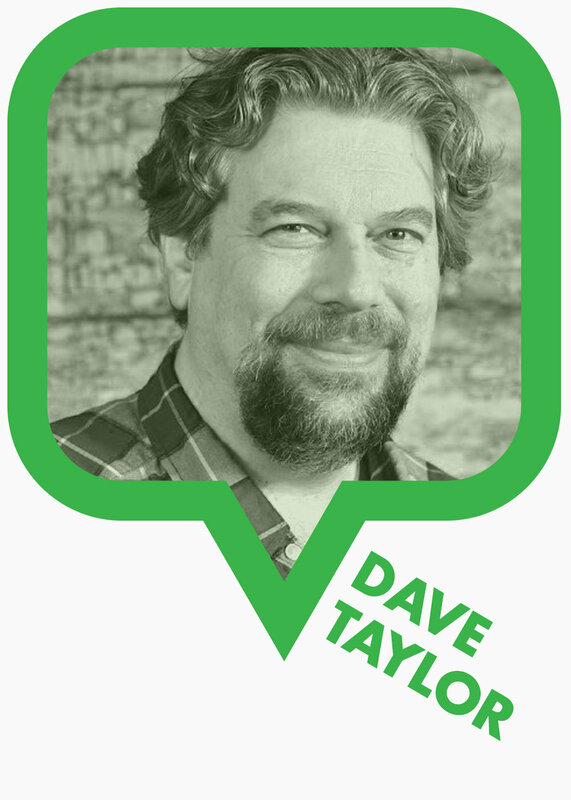 Based in Boulder, Colorado, Dave is an award-winning speaker, sought after conference and workshop participant and frequent guest on radio and podcast programs. 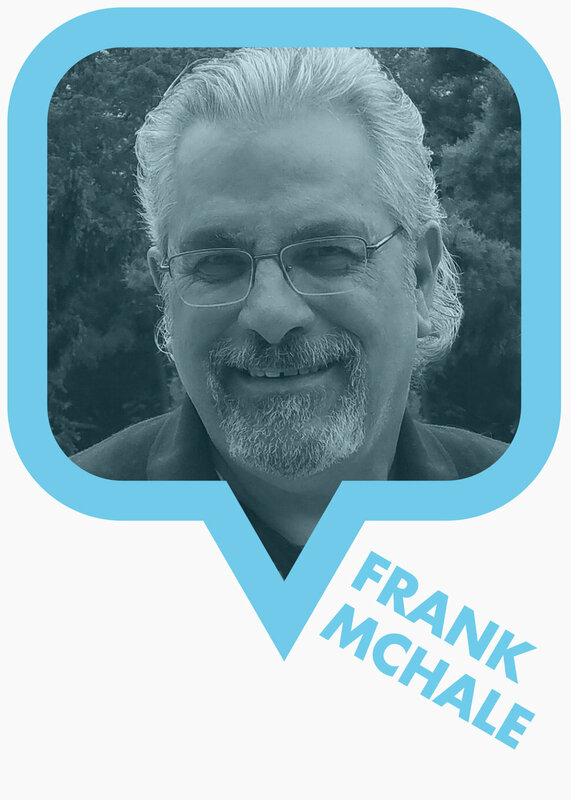 As Chief Operations Officer, Frank manages several aspects of Madison Avenue Social’s day-to-day operations, including its social channels, proprietary databases and media partnerships with various tech vendors, among other things. In addition, he oversees daily thought-leadership, media research and analytics for all company and client social campaigns, including reputation management on a national and international basis. He developed his IT & data skills following a 20+ year career in banking & finance and later in fintech publishing. A passionate devotee of St. John’s University and an eternal student of political science, Frank lives on Long Island. His Twitter handle is @mchalefrank.